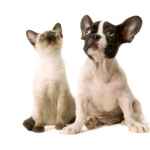 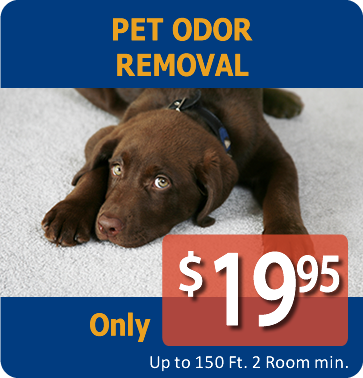 In many cases our normal cleaning process is all that is needed to correct minor pet problems. 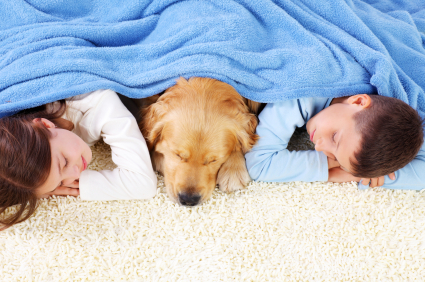 The powerful rinsing action of our cleaning system can effectively remove urine from carpet. 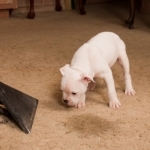 In more severe cases pet urine can penetrate into the carpet padding and sub flooring. 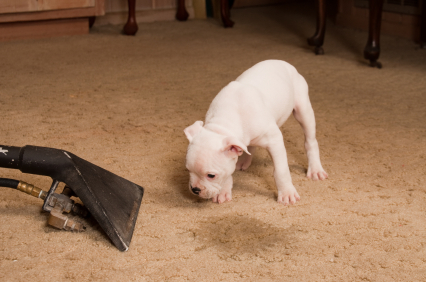 Jonny On The Spot offers several treatments up to and including removal and replacement of contaminated carpet padding. 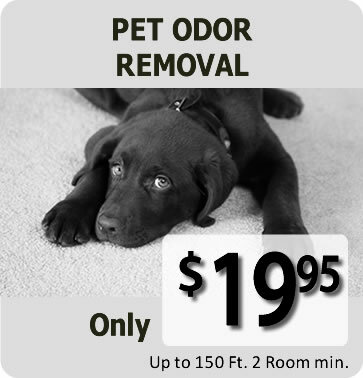 Jonny On The Spot will provide a treatment that meets both your needs and budget while using only pet safe products. 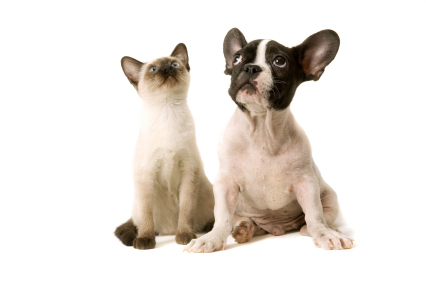 If your pet “Tinkles” a lot remember to call Jonny On The Spot!